We have a Junior World Winner in the family! 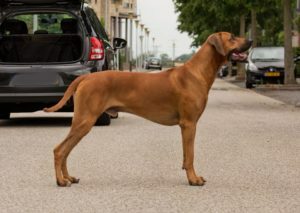 On August 9th I went to Holland to visit my Dutch family, Benltey's (dad to our first litter) owner, and to show Grace son PowerOfGrace Awesome Bentley Blower "Cooper" at the World Dog Show 2018. It was so fun tomeet everyone and lovely to see Cooper again for the first time since he moved to The Netherlands in September -17. 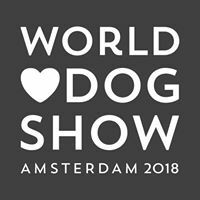 We had a wonderful day at the World Dog Show 2018 in Amsterdam and that Cooper won the Junior World Winner title among all these beautiful junior males was absolutely amazing and I still get goosebumps when I think back at that moment. JWW-18 PowerOfGrace Awesome Bentley Blower "Cooper". Owner: Esther Kappert-Jonker & Chantal Huitema, Netherlands.